Album of up-tempo songs from jazz and gospel to intimate art songs and ballads, featuring YPC Prelude, Intermezzo, and Cantare Choruses. 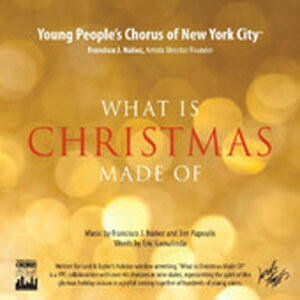 Old favorites such as Bridge Over Troubled Water and John Lennon’s Imagine plus new songs including the Japanese hit Yell, the Brazilian dance Riki Tiki Tavi, and Tshotsholoza from South Africa, featuring Young Men’s Chorus and Concert Chorus. A variety of gospel songs, traditional, and new music from around the world. 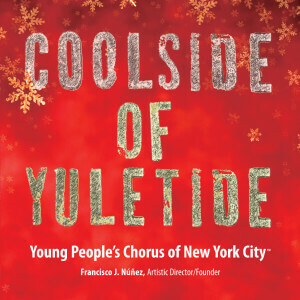 Original songs and new arrangements of traditional carols, including a new Christmas song sung by Rosanne Cash and a global chorus of thousands of young people. 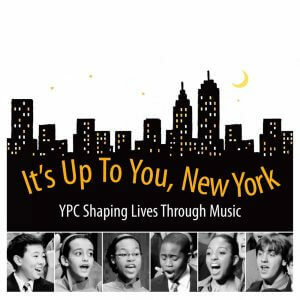 An album of music representing the diversity of YPC. 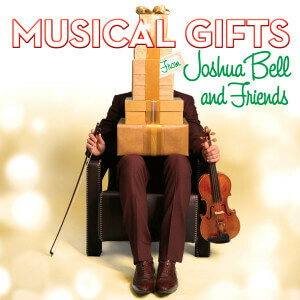 With Musical Gifts, world-renowned violinist Joshua Bell imagines friends coming to his home during the holiday and joining in on songs that celebrate the warmth, beauty and magic of the season. 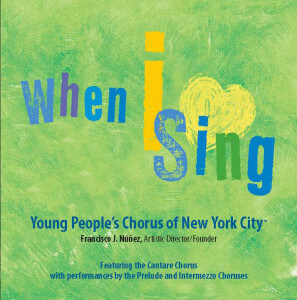 Bell is paired with a variety of special guests including the Young People’s Chorus of New York City. 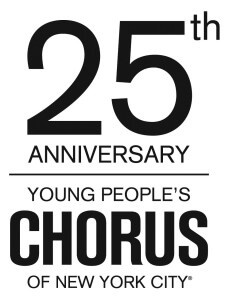 Spotlighting the children’s chorus as a serious and glorious instrument capable of making music of the highest quality during that fleeting period of time when their voices are imbued with a particular poignancy and innocence. Inspired by the concept of life’s journey depicted in Louis Vuitton’s video of the same name. 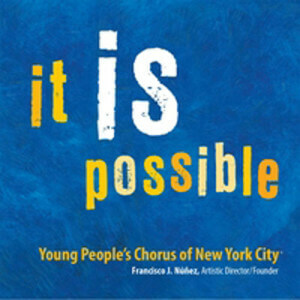 Music by Francisco J. Núñez and Jim Papoulis with lyrics by YPC. 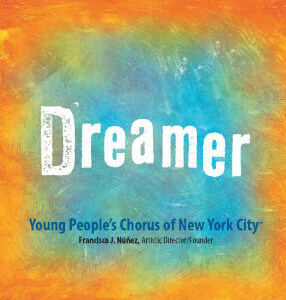 Music by Francisco J. Núñez; words by YPC chorus members. 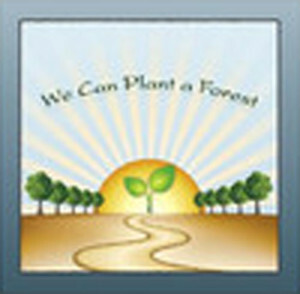 A single by Francisco J. Núñez and Jim Papoulis. 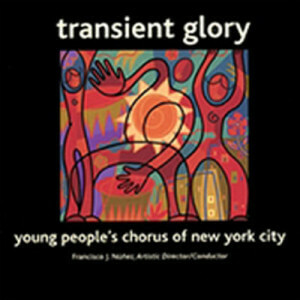 A musical collaboration of Francisco J. Núñez and Jim Papoulis, with words inspired by YPC choristers. 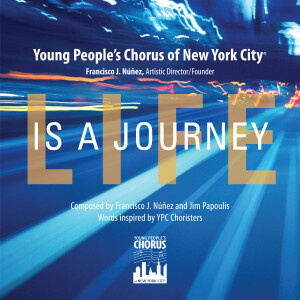 YPC featuring Jim Papoulis in an uplifting single. YPC live in concert at Shinjuku Bunka Center, Tokyo. 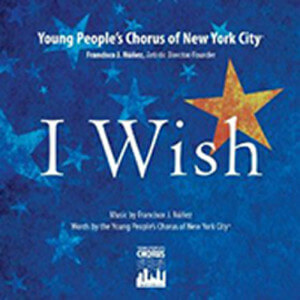 © 2019 Young People’s Chorus of New York City. All Rights Reserved.